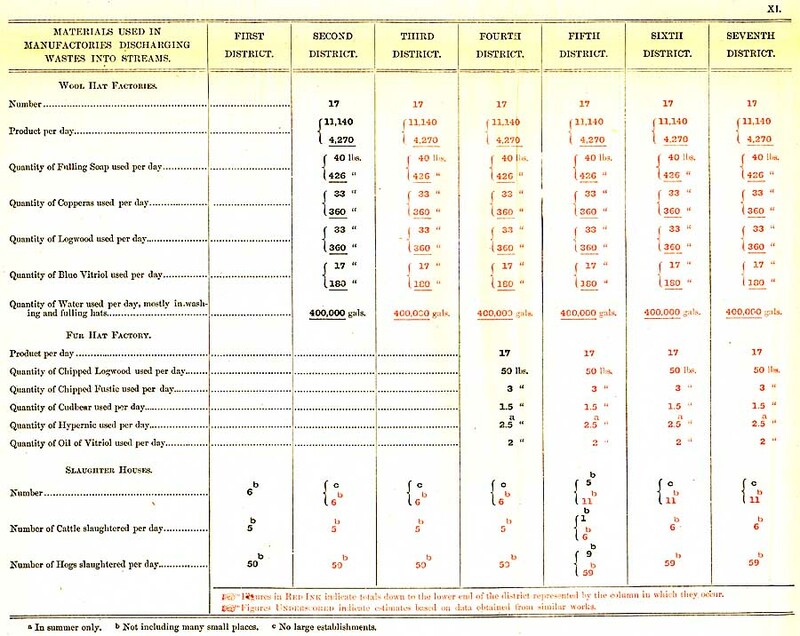 Chart 6, Chart 7, Chart 8, Chart 9, Chart 10, Chart 11, Chart 12. 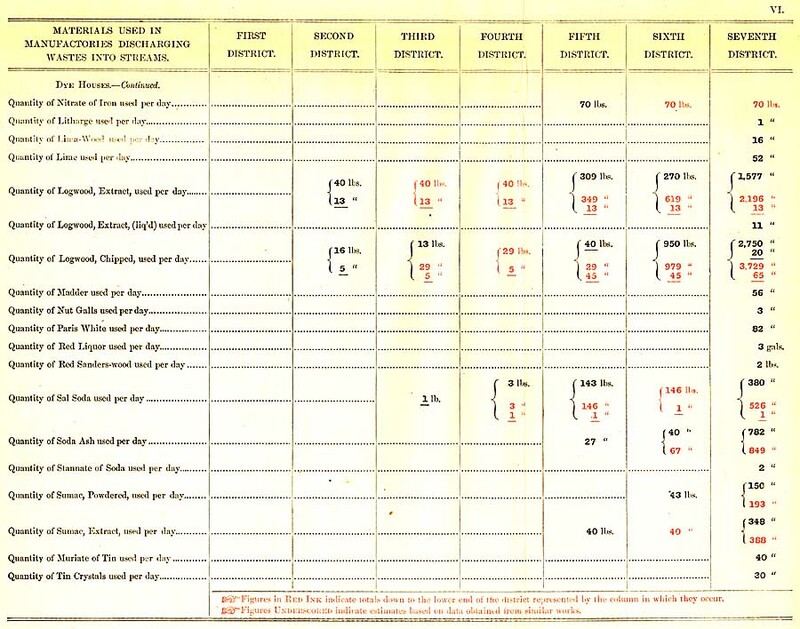 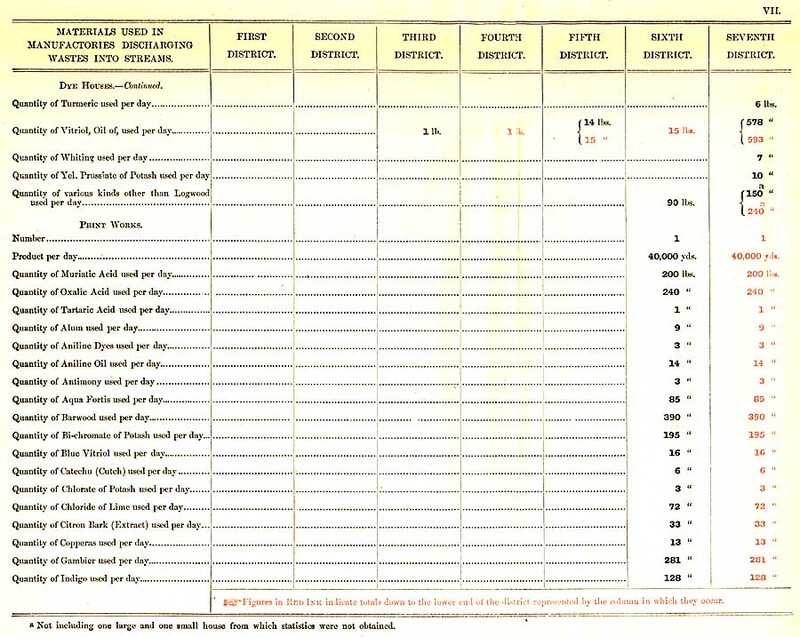 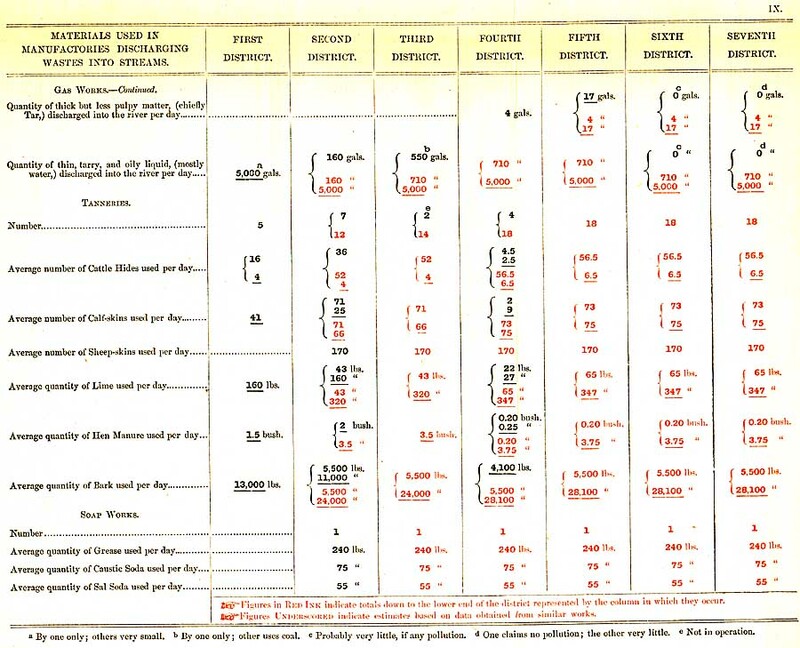 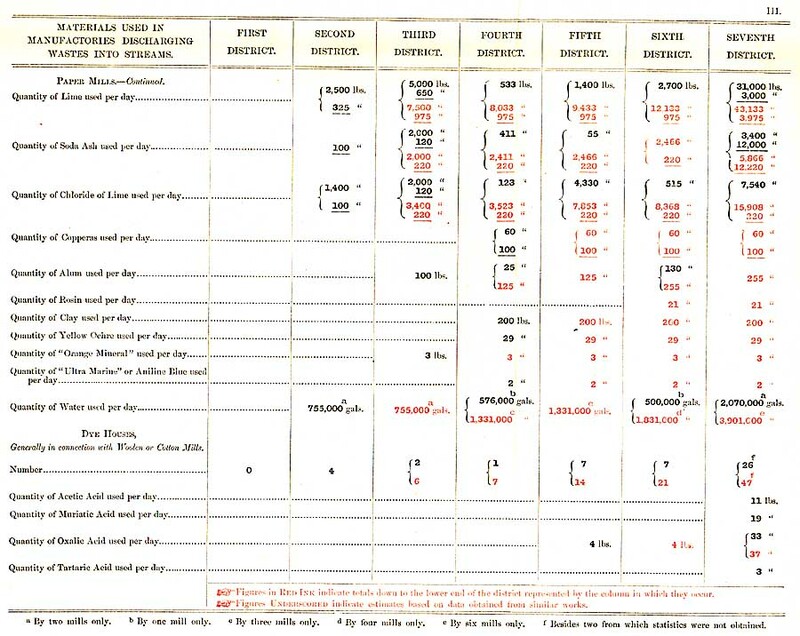 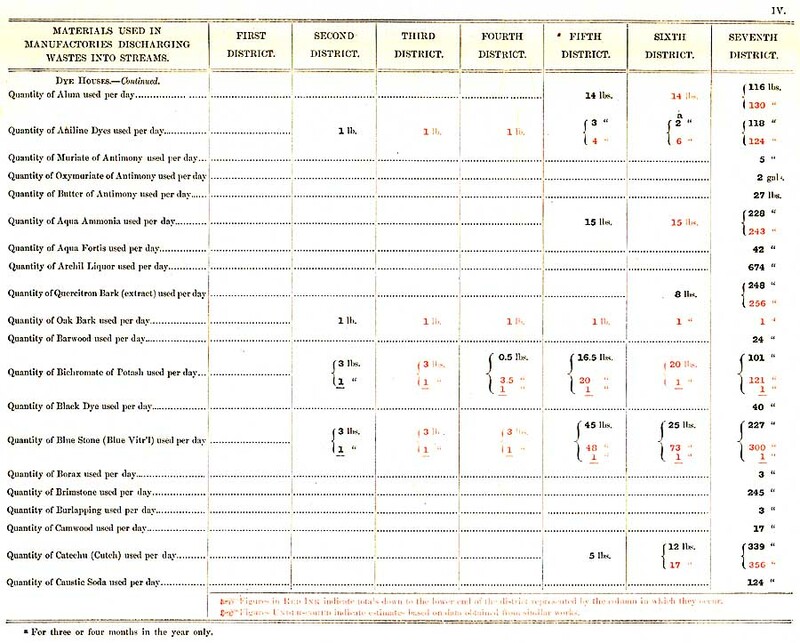 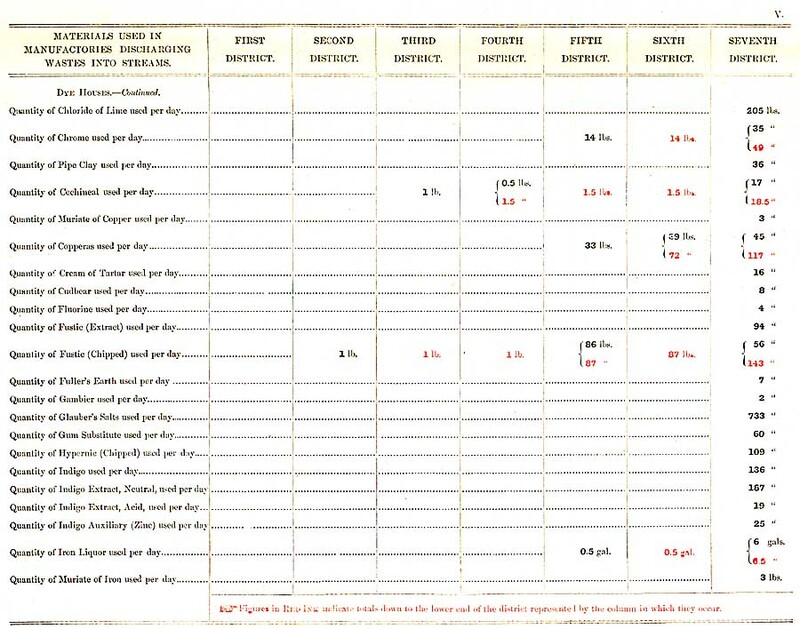 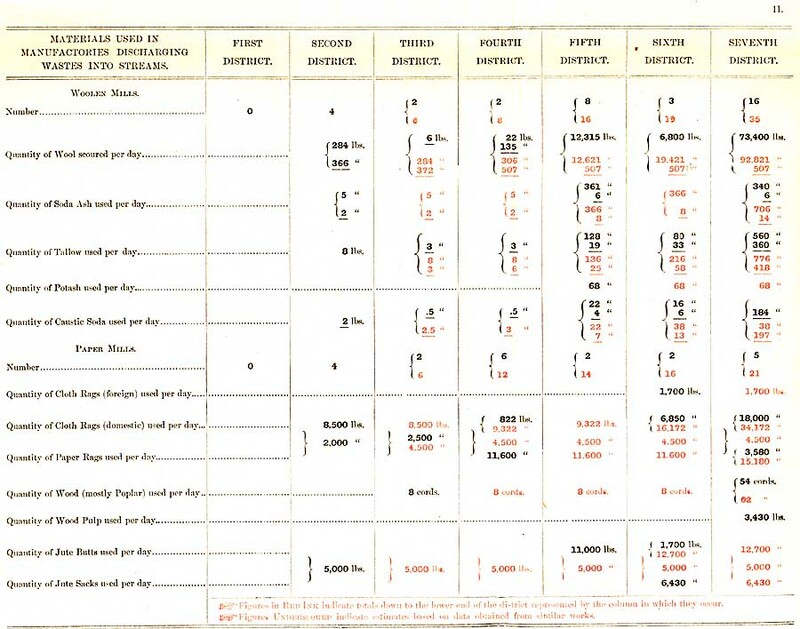 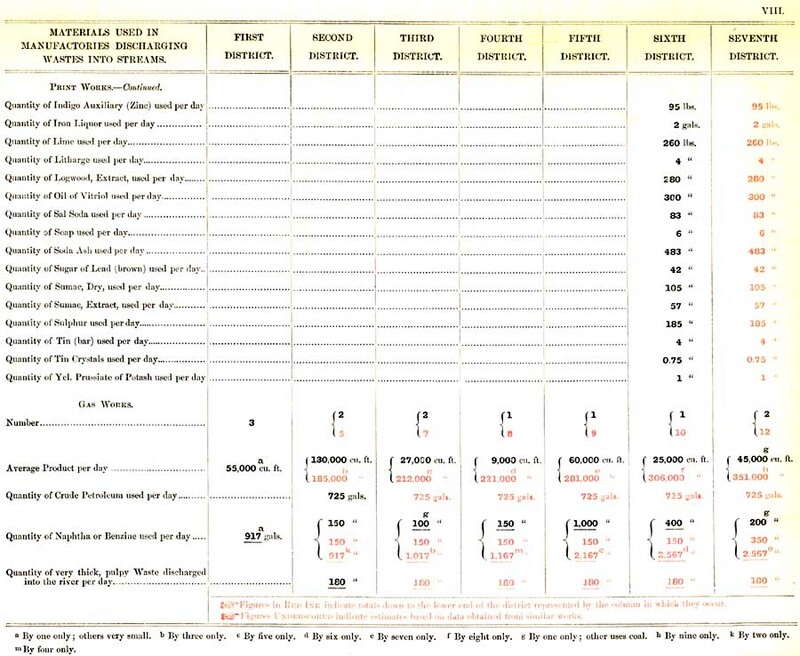 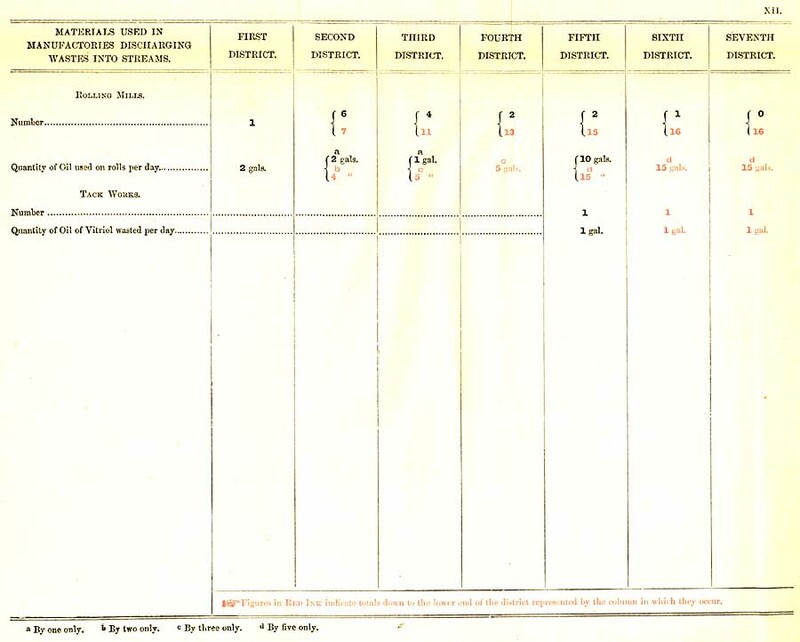 These surveys were done in conjunction with the search for a new water supply for philadelphia, by Rudolph Hering. 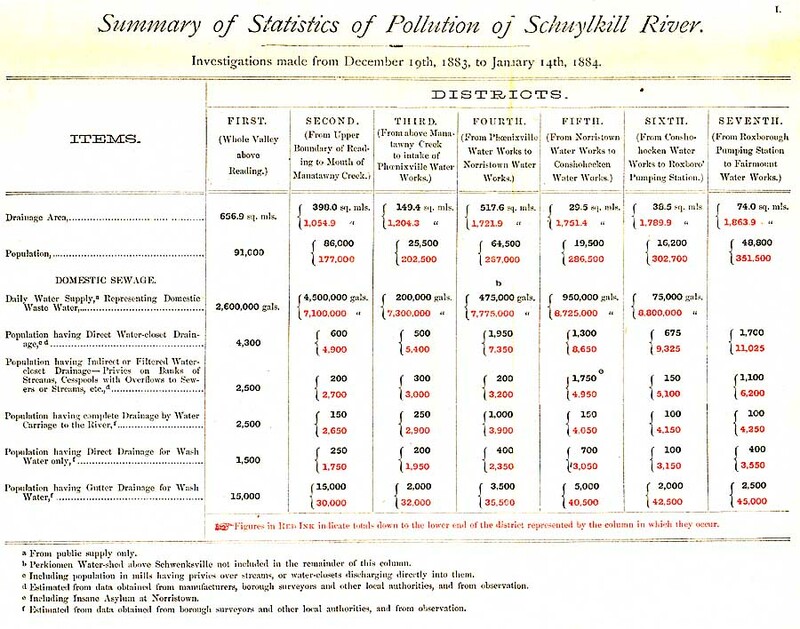 Much of his 1886 report can be found here. 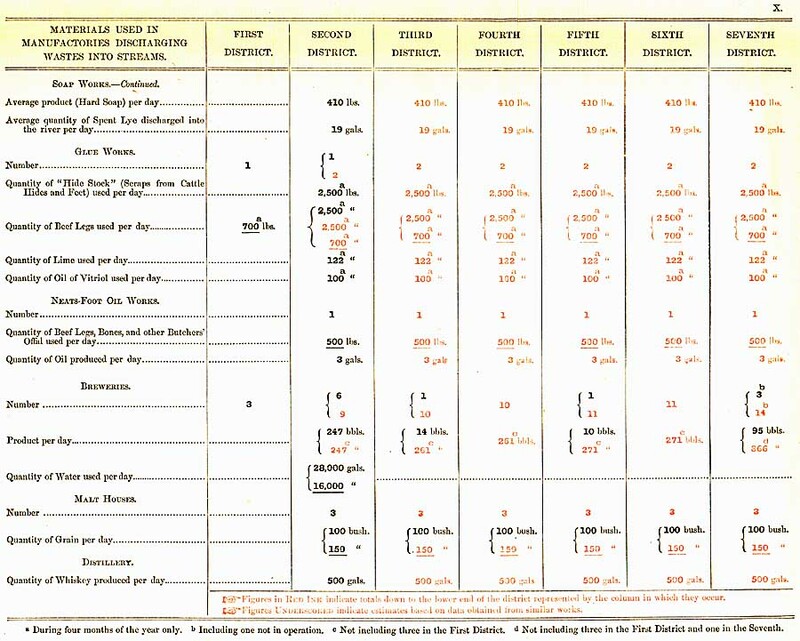 Also related is a preliminary report by hering in 1884, which can be found here.